Over the years my relationship with the Unogwaja Challenge has become a focal point of All Things Jabu and although I have chosen to not travel with the team in 2016 due to time constraints, I am still immensely passionate about what Unogwaja stands for and the tangible difference we can make together. For the 2016 Unogwaja Challenge I will profile each of the 12 cyclists with an interview and an opportunity for them to share their purpose, their inspiration and their journey. 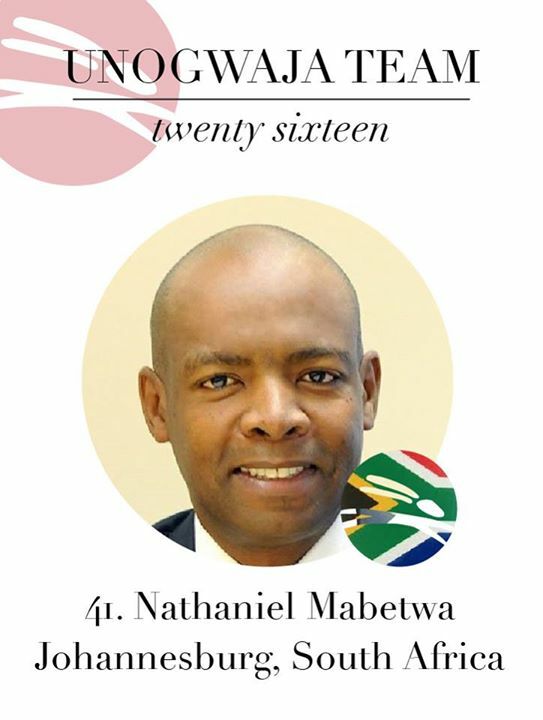 In starting off you can only look at the 2016 Captain, Nathaniel “Nat” Mabetwa and thats exactly where we start. Jabu: Lets start off with an obvious question, why did you want to be a part of the 2016 Unogwaja Challenge? Nat: I first heard of Unogwaja at the starting line-up of Comrades 2011. At that stage, I was attracted to the story of overcoming the odds and going where very few people have gone. There was an attraction of doing something noble and courageous for myself and to motivate others. This has evolved as I got to understand the broader objectives of Unogwaja. Making a contribution towards improving the future of our country through education and igniting the human spirit in as many people as possible. Jabu: How much did you keep up with the previous Unogwaja Challenges? Nat: I followed and kept up with all the challenges from 2012, I was part of the non-travelling substitutes in 2013. Jabu: You have just been selected and announced as the captain of the 2016 Unogwaja Challenge team, what does this mean to you? Nat: The call to captain the team is an honour and truly humbling. The individuals that make up the 2016 Unogwaja Challenge are special, self-motivated and focused on the task at hand. I believe in the concept of servant leadership, first introduced to the leadership literature by Robert Greenfield in the early seventies. The essence of this leadership philosophy is based on leaders serving the people they lead by enabling them to be the best they can ever be, to let their own light to shine and reach their full potential. I therefore see my role as captain in that light. To serve, to enable, to support, to coordinate and synergise and channel the different contributions from each member of the team towards achieving the objectives of the team specifically and of Unogwaja in general. At a personal level, I am looking forward to growth that will come with this role, and allowing this to mould me into a better person and citizen of the world. Jabu: Apart from the mental and leadership challenge, there is also a big physical challenge, what else have you done from a physical perspective that makes you ready for this? Nat: I have been a runner and a cyclist for the past 5 years, and have done most of the big running and cycling events. We have recently finished a 4 day tour from Johannesburg to Durban, cycling over 600 kilometres. 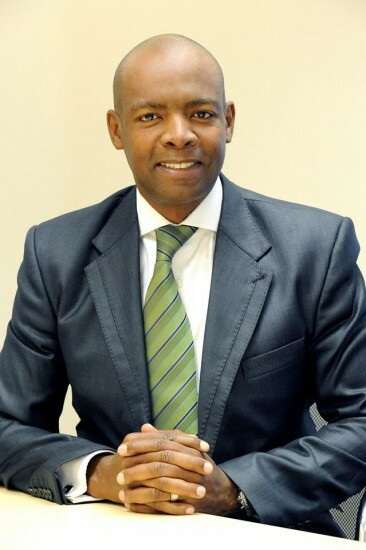 Jabu: Arguably, the bigger challenge is raising the funds, what is your plan in doing this? Nat: My plan is based on two key activities; Spreading the message of Unogwaja, therefore creating a bigger community to draw from. At the same time, I will be directly enlisting people from my direct network to contribute financially. I believe that the dual focus will ensure a sustainable support structure for Unogwaja beyond my 2016 participation in the challenge. We need to get into a space where the fundraising aspects of Unogwaja can be spread beyond the challenge. Jabu: Please tell us about your Comrades Marathon history? Nat: I have always been a keen follower and supporter of the race, I used to watch the race on TV year after year from as far as I can remember. I always say that I have run a lot of Comrades marathons from the comfort of my living room and only five of them on the road. When I stood at the start of Comrades in 2011, my first one, it was on its own a victory over a lot of odds. I was involved in an accident some time ago that left me with injuries on my left leg. The advice I received then was that I would not be able to run long distances let alone an ultra-marathon. Finishing, this first one represented a lot to me, in fact it gave me a lot of confidence and spurred me on to reach for greater heights. Jabu: What are you the most passionate about in life? Nat: Leaving things better than I found them. Jabu: How important are your family to your journey of heart? Nat: My family has always been a pillar of strength for me and supported all my endeavours. 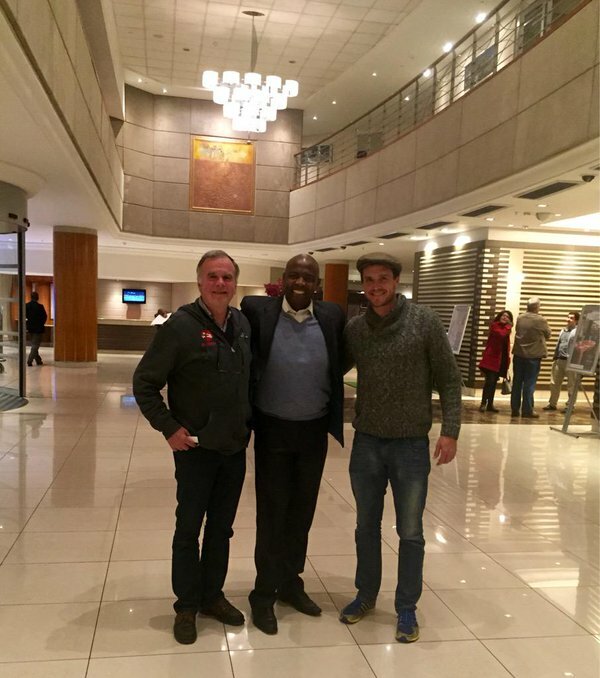 Before I applied for Unogwaja, I discussed it with them and got their full support. I had to do this as I would like them to be as involved in the journey as I am. This has also been to some extent been extended to the other members of the broader family. I have also involved my other broader social network (cycling and running club), as well as my church. Jabu: What does ShoOops mean to you? Nat: Acknowledgement of the spirit of Hope that each person is embed with, the strength one draws from others as the work to be the best they can ever be. The universal connection and commonality of the humans race, that invokes hope for solutions if we work together. 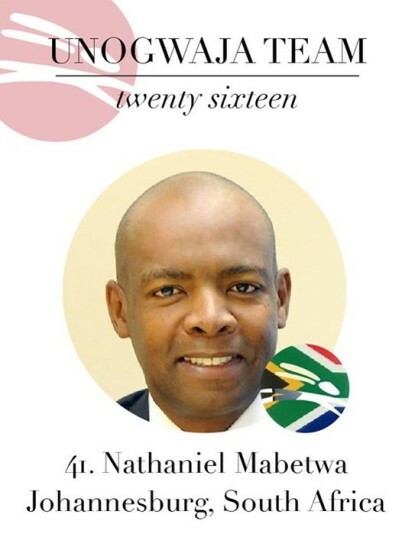 Jabu: If you were given the opportunity to speak to 13 year Nat now, what is the one thing you would say to him? Nat: Follow your heart, have a bit more fun, learn a few more languages, learn to play a music instrument, believe in yourself and be bolder in chasing your dreams. Nat and the Unogwaja team are aiming to raise R2 million for charity and currently sit on R68 000. You can donate to Nat on his page here. Follow their journey, follow your heart and help to make our country a better place.